School Days, Time to Schedule 2015 Field Trips! 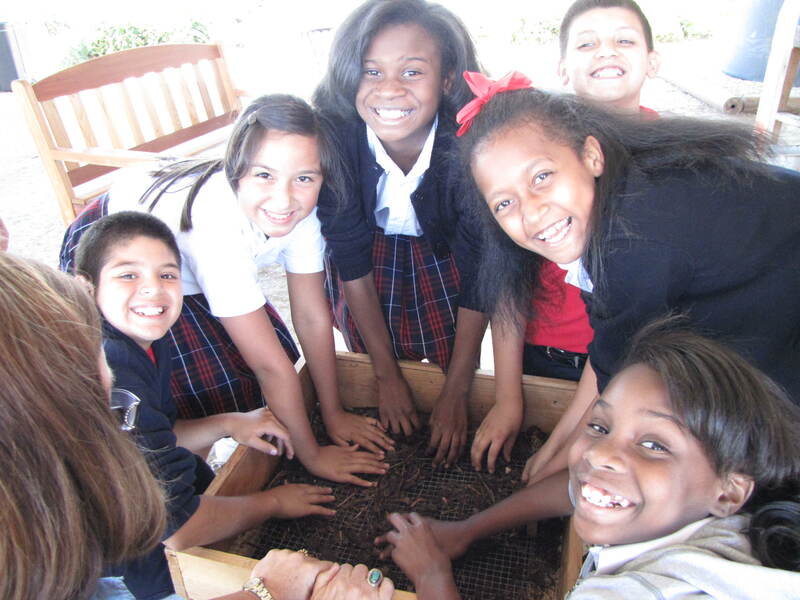 Students are taught by Dallas County Master Gardeners, Gardening Experts with Texas A&M AgriLife Extension using Junior Master Gardener ® Curriculum aligned with Texas standardized testing. 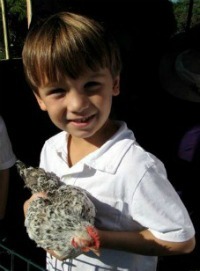 Schedule a Free Field Trip by contacting dallasgardenbuzz@gmail.com or clicking on the School Field Trip Request Form. 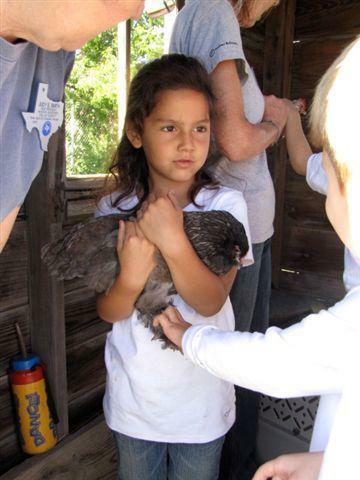 Posted in Garden Field Trips, School Garden Ideas and tagged Midway Hills Christian Church, school field trips, School Gardens in Dallas, The Raincatcher's Garden. Bookmark the permalink. Aww, nice to see a picture of our little shed at Joe Field. Thank you for the chicken picture!